Dubai: Damac Properties has clarified reports that suggest the real estate company intends to pump $1.3 billion into London’s property market. In a statement issued to the Dubai Financial Market (DFM), the luxury real estate company said its board of directors have not had any discussions on the matter, nor have they formally agreed to acquire British assets. Bloomberg reported last week that the developer’s chairman, Hussain Sajwani, is looking at investing some Dh4.79 billion in the UK capital, to take advantage of the weak pound. The UAE billionaire is reportedly considering deals worth £500 million to £1 billion in central London. “London is London and you buy when there is blood on the street,” Sajwani had told Bloomberg TV in an interview at the World Economic Forum in Davos. “If it was a hard Brexit, there will be more opportunities and we would be looking to take advantage of that." Adil Taqi, group chief financial officer of Damac Properties, clarified in a statement dated January 28 that Sajwani did not issue the statements on behalf of Damac Properties. “Mr. Hussain Sajwani was interviewed… on his investment plans as an international investor and not as Damac’s chairman,” Taqi noted. “There have been no suggestions made to the board of directors to invest into the United Kingdom real estate market,” he added. 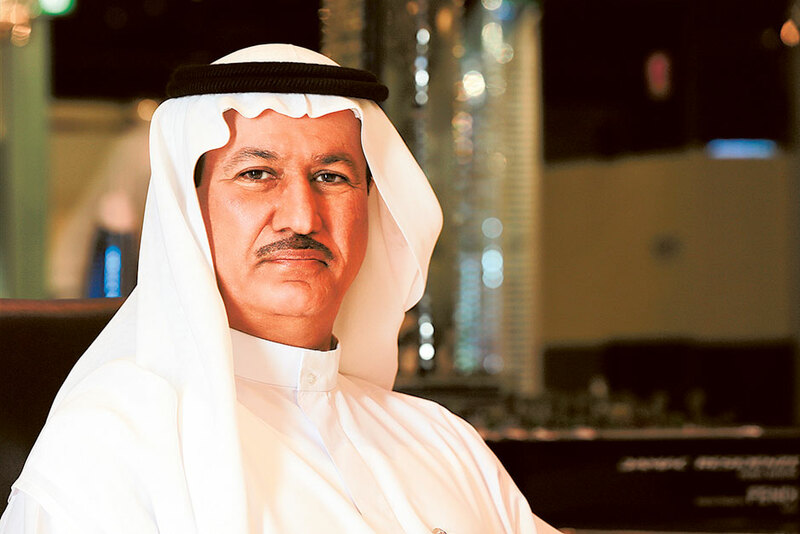 Sajwani was ranked the third-richest billionaire in the UAE last year by Forbes. His net worth as of January 29, 2018 stood at $1.8 billion. He started out in the food services business, catering to the US military and construction giant Bechtel. In 2001, after Dubai allowed foreigners to own property, he shifted to real estate and sold units in a residential building in less than six months. Sajwani is known for extravagant marketing, sometimes offering free Lamborghinis to apartment buyers. He has co-branding deals with Versace and Bugatti.